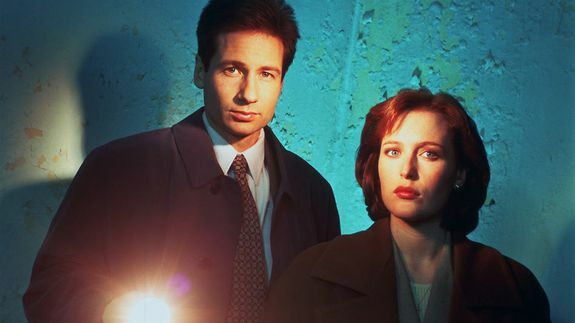 Mark your calendars: 'The X-Files' revival officially has a premiere date - trendistic.com: ever tried. ever failed. no matter. try again. fail again. fail better. The X-Files revival at Fox officially has a premiere date: January 24, 2016. Fox unveiled the premiere date Monday morning ahead of their big presentation to advertisers as part of the broadcast network Upfronts taking place in New York City this week.